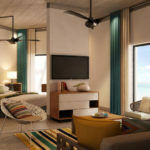 AlSol Tiara is located in Cap Cana, the beautiful resort area inside Punta Cana. 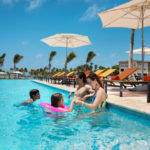 Made up of 30,000 acres of flawless beaches, and oceanfront valley roads, Cap Cana is the ideal destination for any type of traveler, with a variety of things to do, such as, water sports and outdoor activities, and high quality restaurants. This destination is also home to Punta Espada Golf Club, which is considered one of the best golf courses in the Caribbean. 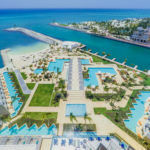 Cap Cana also holds one of the most spectacular Marinas in the world, famous and accredited by international journals for its fishing. 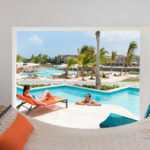 All of these amenities combined with Cap Cana’s turquoise waters and white sand beaches make it one of the most beautiful and desirable vacation spots in the world.